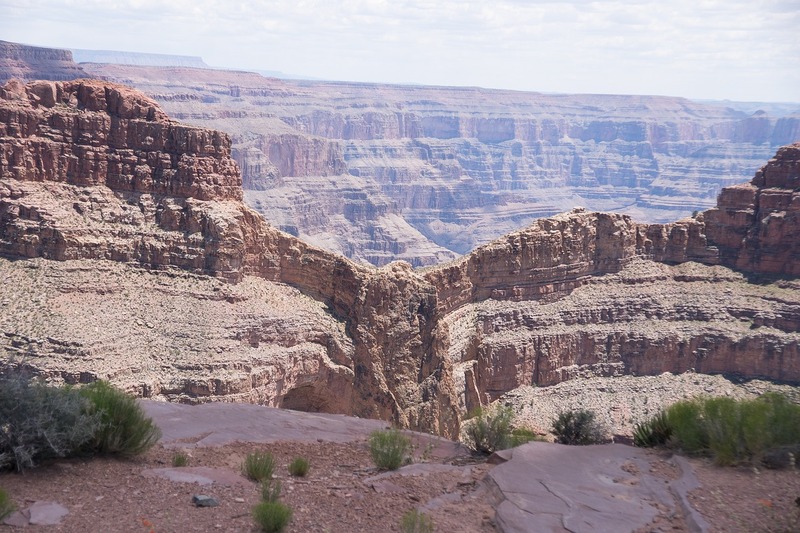 Taking its name from a rock formation that resembles the majestic bird, Eagle Point has much to offer visitors to the West Rim of the Grand Canyon. You get a fabulous view of the canyon but that is only the beginning. 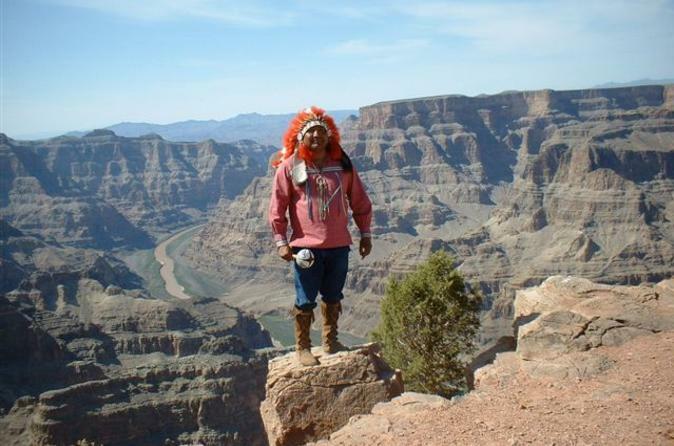 The West Rim is the home of the Hualapai tribe and they have made it their business to amaze visitors with a view of the canyon you won’t find anywhere else. This is, of course, the famous Skywalk. You will be able to see the canyon floor directly under your feet. Built in 2004, it is an engineering marvel that has proven to be one of the most popular places to visit at the Grand Canyon. The Skywalk is not the only attraction the Hualapai has for you. You can tour the Native American Village that showcases the dwellings of several tribes from the region, including Hopi, Plains, Havasupi and Navajo. You can see how each of the tribes lived and, twice a day, be treated to dances performed by Native Americans in the amphitheater. No doubt you will want to remember your experience here after you go home so spend some time browsing in the Native American Gift Shop to find just the right memento. The selection is wide ranging with t-shirts, hats, weavings and jewelry. The weavings and jewelry are handmade by members of the tribes in the area. If you will be visiting Phoenix this year, you can spend a day at Eagle Point. 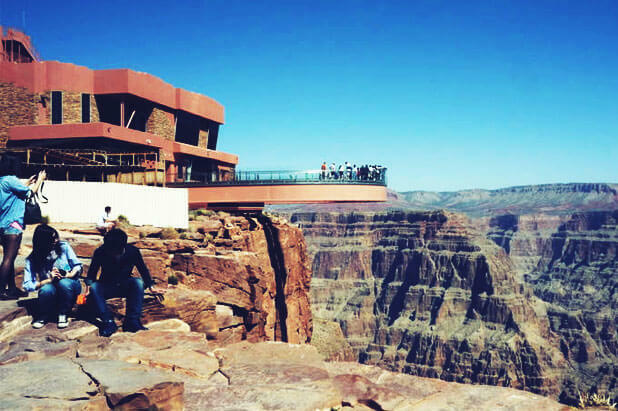 An ideal tour is the Grand Canyon West Rim Adventure and Skywalk Tour. 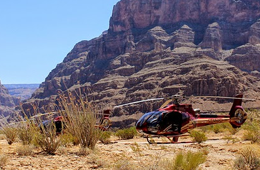 Book this tour and you will be picked up at your hotel and taken to Deer Valley Airport where you will board a Cessna plane for an exciting journey. On the plane, you will get a narrated tour of the West Rim. 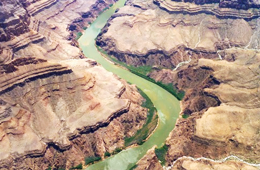 Upon landing, you will get full tour of Eagle Point, the Native American performances, have a tasty, satisfying lunch at Guano Point, hike, and get some magnificent views of the Colorado River and the canyon. 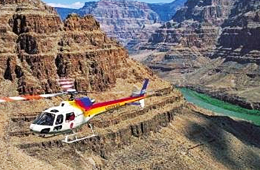 The tour includes ride by boat on the river, helicopter ride to the canyon floor and Skywalk admission. There are so many more great tours to choose from. 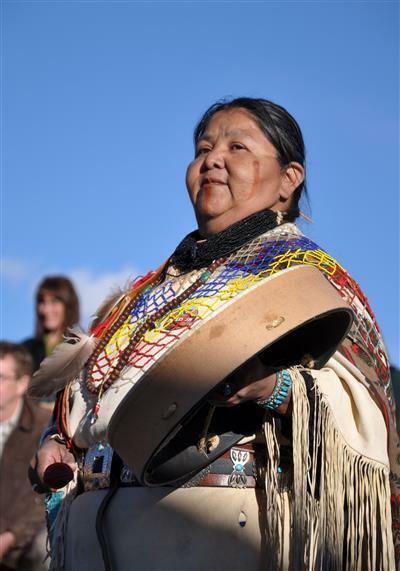 A trip to Eagle Point to explore and experience the views, the Native American cultural performances and the gift shop is more than many people get when they just look out over the canyon and down to the river. The narration will impart a lot of information that enhances your experience. It will be far more than just a photo opportunity, though you will go home with plenty of photos.